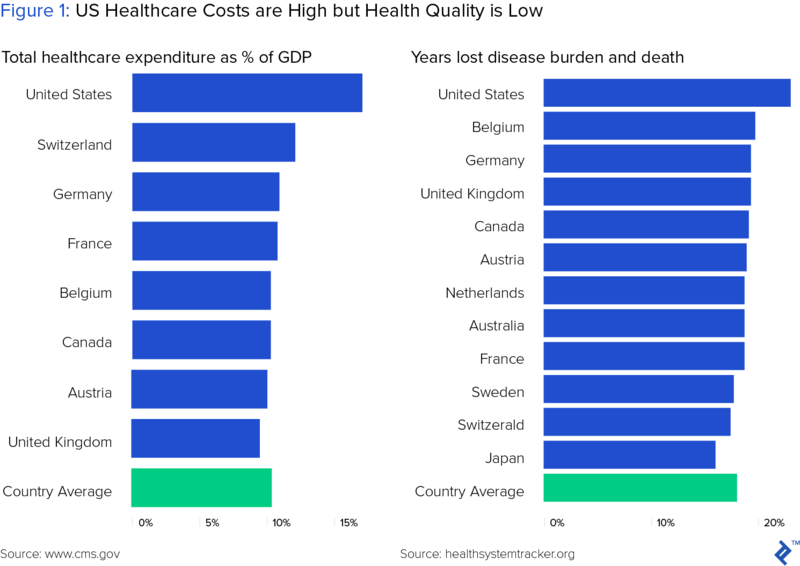 US healthcare costs are rapidly rising but patient outcomes remain poor. Relative to other OECD countries, the US spends significantly more as a percentage of GDP, yet on average, we die sooner and lose more quality years of life. While the factors contributing to this paradox are complex, the combined objectives of achieving better outcomes and lower cost of care should impact behavior for all participants, including patients, payers and providers. Enabling much of this critical behavior change, new healthcare technology is equipping health care providers with actionable insights about patients before their health deteriorates. Innovations ranging from telemedicine technology to big data analytics in healthcare are enabling providers to more efficiently provide patient care, while avoiding wasteful costs and adverse patient outcomes. Many traditional healthcare companies are rapidly adopting digital technologies to strengthen their position. For example, leading pharma companies are applying big data to improve R&D yields, while clinical diagnostics companies are leveraging troves of patient data to deliver actionable information to physicians. In this article, we explore three such enabling technologies: telemedicine, data analytics and blockchain. Each of these innovations highlights how healthcare providers, in particular, are rapidly evolving, as they transition from fee-for-service to value based care, while meeting the growing needs of an aging and increasingly co-morbid population. Telemedicine applies communication technology to enable physicians to remotely deliver clinical care to patients. 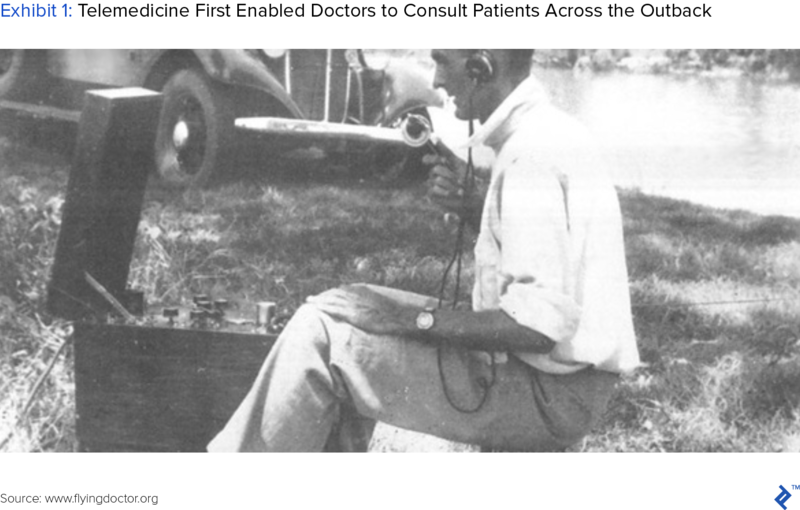 The origins of telemedicine lie in the vast, unforgiving landscape of the Australian outback. There, during the 1920s, the Royal Flying Doctor Service faced the daunting challenge of providing medical services to a disparate population scattered over an area two thirds the size of the United States. To serve this unique market, they developed a network of over 3,000 pedal-operated generator and radio receivers, enabling remote consultation and the first large-scale telemedicine system. During the 1960s, NASA advanced telemedicine by building remote monitoring systems into astronaut suits to monitor vital signs and psychological status. However, it wasn’t until the 1980s that telemedicine found its first commercial application, when MedPhone developed a system using standard telephone lines to remotely diagnose and support treatment for patients requiring cardiac resuscitation. The ensuing telecom and internet revolution of the next two decades laid the infrastructure necessary for telemedicine as we know it today. Now, through a combination of technologies including phone, chat, text and video conferencing, doctors consult patients and confer with specialists to deliver remote care. While it continues to primarily provide patients flexible, accessible clinical care, telemedicine now also serves the critical economic goal of saving patients, payers and providers money. Indeed, telemedicine is delivering the holy grail of healthcare: improved outcomes at a lower cost for all parties. The fastest growing segment of telemedicine connects patients with doctors they’ve never met. Led by companies such as Doctors on Demand, HealthJoy and Teladoc, on-demand medicine reaches consumers in two ways: direct to consumer relationships, and through payors. Now, anyone can simply download an app, pay a flat monthly subscription rate or nominal fee, and gain direct access to a physician. No appointments, insurance or lengthy paperwork. For non-emergency issues such as flu and skin rashes, most patients can receive call or video-based care that is comparable to in-person consultation. Not only more convenient, such consultations typically cost $45, a significant savings compared to a $100 doctor visit, or $750 emergency room visit. Recognizing the savings and improved service opportunity, many employer health plans now offer employees free virtual consultations. In fact, 90% of large US employers now offer telemedicine, up from 7% only five years ago. Further, large insurers such as United Health group and Aetna are partnering with telemedicine companies to provide employees access to remote care, and often for free or a modest co-pay. Chronic disease management is one of the largest drivers of escalating healthcare costs in the US. Half of all adults suffer from at least one chronic condition, such as heart disease, diabetes or obesity. Care for these patients accounts for 86% of total healthcare spending. Ultimately the costs of most chronic diseases can be heavily mitigated by patient self-management. Routine lifestyle decisions involving diet, exercise and prescription medications coupled with remote monitoring of weight and blood pressure pay big dividends. Patients who manage these factors under daily supervision receive interventional care when needed, and as a result, avoid costly hospital admission. 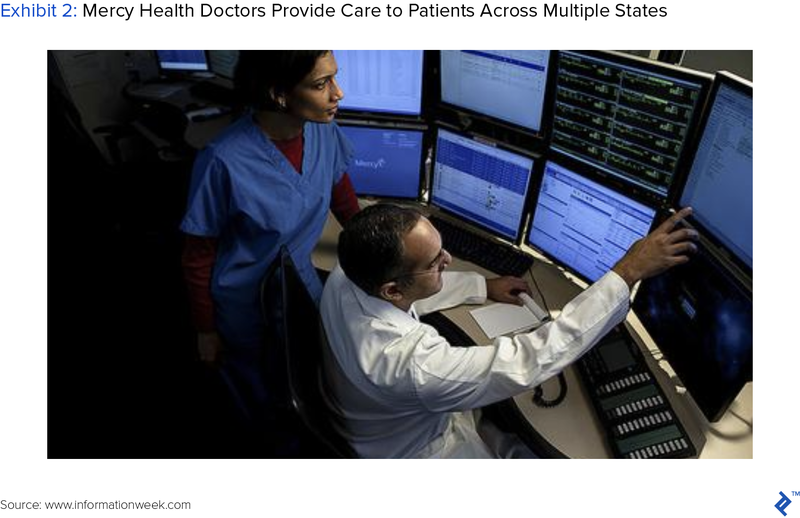 As a recent Wall Street Journal article notes, payor groups such as Partners Healthcare, a leading consortium of Boston hospitals, are experimenting with a combination of remote monitoring, behavior modification and personalized intervention. For example, they are providing remote blood pressure monitoring tools to hypertension patients, texting diabetics to encourage daily exercise, and providing heart-failure patients electronically monitored pillboxes, which drive better prescription compliance. Reminiscent of broader trends in the distributed workforce, telemedicine also enables doctors to more effectively collaborate and deliver optimal care to patients. Often, smaller clinical care settings such as community hospitals and remote locations lack specialists or sufficient resources to maintain continuous care. To supplement their staff, these sites increasingly rely on telemedicine services such as those provided by Mercy health system’s Virtual Care center, a “hospital without beds” that serves nearly 40 smaller hospitals throughout the south and midwest. The TeleICU team of Mercy supports ICU centers, carefully monitoring patient vital signs from their St. Louis headquarters. Accelerating intervention for deteriorating patients, Mercy’s team has helped its hospitals achieve a “35% decrease in patients’ average length of stay and 30% fewer deaths than anticipated” according to Mercy president Randy Moore. Healthcare stands to gain more from data analytics than perhaps any other industry. Measuring value in terms of lives impacted and dollars saved, it’s hard to imagine a bigger potential payoff. Suggesting the magnitude of national savings, the state of Minnesota, alone, estimated a $2 billion dollar annual savings opportunity through improved population health management, driven by data analytics. Exponential increases in patient data and analytical power are fundamentally changing clinical care. With more predictive, actionable data, doctors can now identify and treat at-risk patients before they develop full-blown disease. Patient data also enables drug developers to more precisely target test populations for experimental drugs, and doctors to more effectively target responders to specialized therapies. In both cases, data drives improved efficacy, reduced adverse events, and ultimately, improved odds of approving new medications and savings lives. 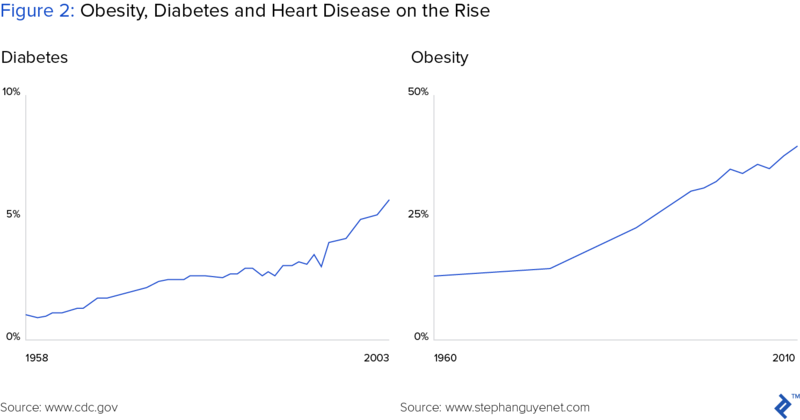 To deliver the greatest impact, applying big data to the largest disease populations such as diabetes and cancer, seems like the obvious place to start. And indeed, data analytics stands to generate outsized returns in those populations. However, smaller acute needs present equally compelling opportunities, particularly when no apparent solutions exists. Case in point: the raging opioid epidemic. The opioid epidemic is rapidly becoming one of our nation’s leading healthcare crises, having claimed over 20,000 lives in 2016. Faced with the daunting rise of addiction and overdose deaths, some state governments are turning to big data solutions to stem the tide by optimally allocating resources. The opioid epidemic consists of two fundamental challenges: curing addicts and preventing addiction in the first place. Currently, treatment facilities provide the best hope for curing addiction. However, access to these centers prevents many addicts from receiving treatment, increasing their risk of repeated overdose and death. Faced with rapidly rising opioid-related deaths, government agencies in Indiana turned to data analytics to identify optimal locations for new treatment facilities. 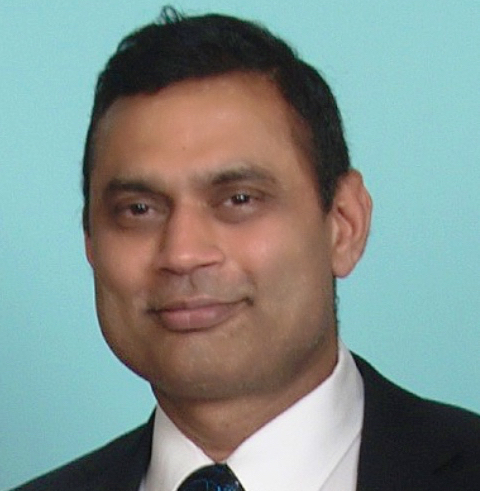 Leading the effort, Darsham Shah, the Chief Data Officer, partnered with 16 government agencies, and software providers SAP and Tableau. His team collected and analyzed datasets that included various opioid-related activities such as drug arrests, overdose-related ambulance calls, and the use of the overdose-reversing drug naloxone. The resulting map directed the state to build 5 new treatment centers in areas where they would generate the highest impact. While more effective treatment will hopefully reverse the opioid-related mortality trend, the better solution is to prevent addiction in the first place. To that end, data scientists are leveraging insurance data and electronic health records to predict who may be most addiction-prone, and to prevent their use of opioids for pain management. For example, analysis of large data sets from pharmacy benefits manager Express Scripts surfaced several characteristics that increased patient risk of addiction. Some were obvious: chronic use of opioids, and non-opioid substance abuse. However, others were less-so: younger age, male gender and being unmarried. Although not a cure, data analytics helps “shine a light on potentially concerning patterns and allow for the identification of subpopulations who are at risk,” according to Caleb Alexander co-director of the Johns Hopkins University Center for Drug Safety and Effectiveness. Shared, permissioned record: No single participant owns the blockchain or dictates additions to it. Rather, all participants own a copy and they must reach consensus for new information to be added. Immutable data store: Blocks of information cannot be changed once committed to the blockchain. Therefore, blockchain offers a tamper-proof record, impervious to assaults by bad actors. Given these attractive security features, many industries that depend on complex, trust-based contracts and transactions - including finance, manufacturing supply chains, and energy - have started investing in blockchain applications. In a similar theme, the healthcare industry has highlighted several similar use-cases including medical records, medical products supply chains and clinical trials management. Counterfeit drugs present a major challenge to both healthcare providers and consumers. According to the World Health Organization, annual sales of counterfeit prescription medications of $200 billion, roughly 20% of the $1.1 trillion global pharmaceutical sales. These products not only result in lost revenue for drug developers, but also - and more concerningly - an avoidable 1 million patient deaths per year. Although tangible applications of blockchain to pharmaceutical supply chains remain either absent or unreported, industry participants are positioning themselves for implementation. In the first Pharma Supply Blockchain Forum, organized by the IEEE Standards Association (IEEE-SA), executives from healthcare leaders such as Johnson & Johnson, Pfizer and Amgen convened at Johns Hopkins University to prepare for the coming shift to blockchain. Payments administration accounts for 14% - about $460 billion - of the $3.3 trillion total US healthcare expenditure. Further, an estimated 5-10% of medical claims are fraudulent, resulting from over-billing or billing for a procedure that wasn’t performed. Combined, these inefficiencies account for nearly $800 billion of wasted spending. While automating claims has clear economic benefits, due to expediency and a simplified process, combating medical fraud poses a greater challenge. Theoretically, blockchain should make it easier to flag fraudulent claims. By requiring all provider entities and patients to have authenticated identities within the blockchain, and by linking provider identities and medical history to patient identities, payers would have an immutable set of data relationships. Consequently, if unauthorized providers or suspect claims reach payers, their fraud detection systems should flag such suspicious requests. Clinical trials constitute the multi-phase research process by which experimental drug candidates gain FDA approval for sale. Broadly speaking, drug development cost, largely driven by clinical trials - has increased dramatically over past 40 years, more than doubling the pace of inflation and resulting in the current $2.5 billion R&D price tag for a new therapy. In response to unsustainable cost increases, drug companies are applying various technologies, such as big data analytics, to reverse the trend. Within clinical trials, in particular, blockchain stands to decrease costs in two critical areas: patient enrollment and remote monitoring. Patient enrollment accounts for 30-35% of clinical trial budgets, particularly in the larger phase II and III stages. A variety of factors influence recruitment ease, such as the protocol design, inclusion and exclusion criteria, and the quality of the recruitment plan. However, process-related inefficiencies such as access to patient electronic health records and informed consent could be dramatically reduced with blockchain. If patient demographic and health information such as genetic, therapeutic, demographic, and geographic criteria were added to the blockchain, researchers could more easily identify and recruit patients with the necessary characteristics. Further, if the informed consent process took place through the blockchain, the errors and mismanagement of informed consent, such as un-approved forms, or protocol changes would not prevent patients from participating in trials. As clinical trials progress, the sponsoring pharmaceutical companies or their contract research organization (CRO) carefully monitors the recruiting sites. Traditionally, monitoring has consisted of on-site visits, with the objective of ensuring compliance with the study protocol and proper reporting of adverse events, or negative patient reactions to the trial drug. To reduce the cost of trial monitoring, both sponsor companies and CROs have increasingly adopted remote monitoring. However, the challenge in remote trial monitoring lies in the availability and reliability of patient data. Often recorded on paper and entered into a database, this data is not uniformly reliable. As a result, prioritizing trial sites for closer attention and on-site visits is often challenging. Two companies - Florence and Verady - have partnered to develop applications that will make patient and clinical trial data more readily available for investigators. Working with 2,000 investigator sites, Florence has already built digital solutions to replace paper investigator site files. Verady provided a digital interface that enables Florence investigator customers to easily access patient information stored on the blockchain. Many Options - Where to Start? The three examples of healthcare technology covered here are but a sample of the many options available to healthcare companies striving to improve patient experience and the economics of care delivery. Knowing where to start and which technologies deserve disproportionate investment presents a daunting decision. Indeed, with cutting edge solutions such as blockchain, virtually any new application constitutes a pioneering effort. Indeed, all healthcare companies should consider how their patients engage with brands outside of healthcare, including media, finance, and e-commerce. As these customer experiences shape expectations, they also surely provide healthcare executives a rough roadmap with which to guide their own customer journey.